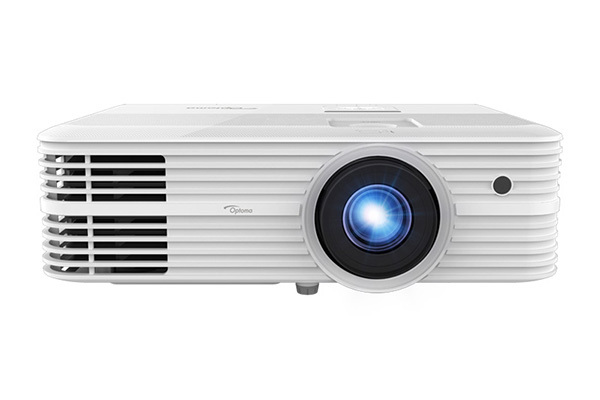 Two new UHD projectors have been announced by Optoma: the 5000-lumen 4K550 and the 4500-lumen 4K550ST. Both are 4K projectors aimed at large venue professional, corporate, and house of worship installations. The long-throw 4K550 is priced at $4,499 and features a 1.6:1 zoom lens, while the short-throw 4K550ST lists for $5,499 and offers a fixed 0.78:1 lens for close-to-the-screen, large image projections—a 100-inch image can be thrown from less than 6 feet distance. With native mode resolutions of 3480x2160 (16:9 aspect ratio), these projectors weigh in at about 13 pounds and have a relatively small footprint of 15.4"x11''. Lamp life ranges from 3,000-5,000 hours depending on which of three projection modes is selected, and both units feature vertical lens shift to ease setup. Warranty periods are three years for the projectors and one year for the illumination lamps. The Optoma 4K550 and 4K550ST projectors are compatible with a variety of control protocols including Crestron RoomView, AMX, and PJ-Link. 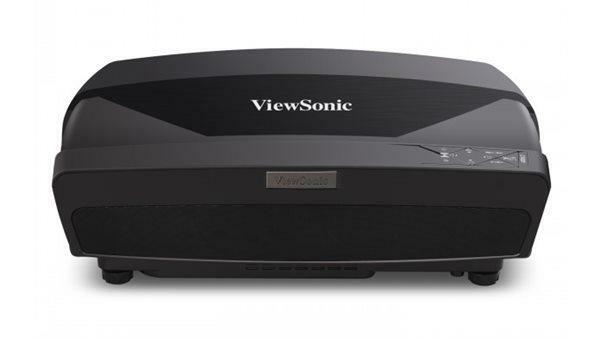 They are also 1080p 3D-ready with a DLP-compatible interface. The Optoma Express three-year warranty features advanced projector exchange if a failure occurs during the warranty period. Do they use the 0.47 or 0.66 dlp chip? 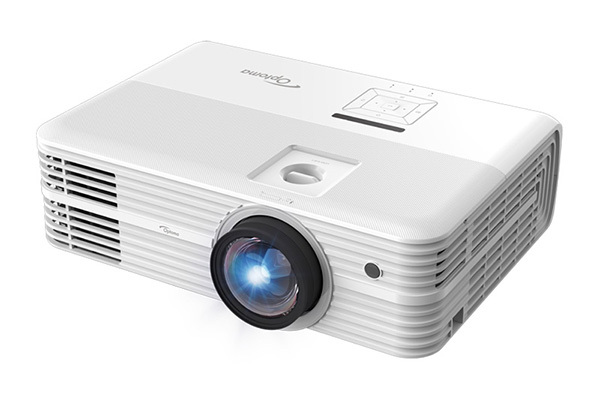 Do you have any plans to review these projectors? Alan, these models use the 0.66 XPR DLP chipset and we do have plans in the works for a 4K550 review. Presently awaiting a sample. Can't wait for the review. You would be the first one! Pending, shortly... we have a review on the ST version.